The village of Bal Harbour consists of ½ square mile, almost half of which is water. Located on north Miami Beach, between Biscayne Bay and the Atlantic Ocean, Bal Harbour is one of the area’s more affluent neighborhoods. Bal Harbour sits on what was originally swamp land. Initial development was put on hold during World War II and the land was leased to the United States Air Corps, which built a Prisoner of War camp on the site. In 1946, after the war’s end, the village was incorporated and development took off. 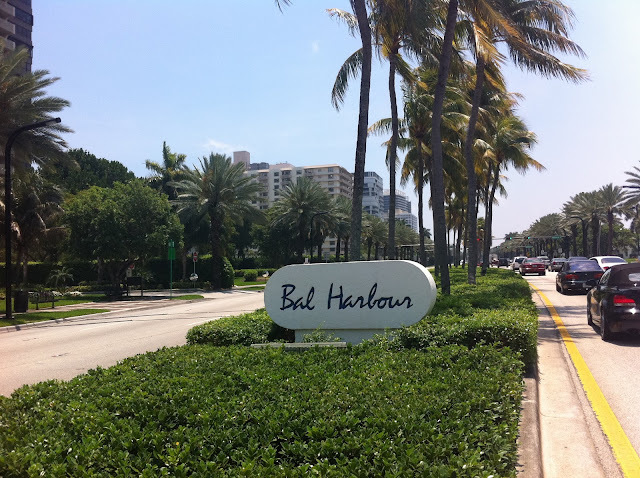 Today, Bal Harbour is best known as being home to the upscale Bal Harbour Shops and its 2,513 affluent residents. While there are a number of high-end condo complexes in Bal Harbour, single-family homes in this exclusive community are typically large and sit on oversized lots. As in most Miami neighborhoods, ocean front homes in Bal Harbour are in short supply and high demand. The difference here, however, is that inland homes offer the same luxury styling as those on the water. Current home prices in Bal Harbour range in price from $399,000 to $45 million. Let’s take a closer look at some of what is available. Luxury living at its finest is what you’ll find in Bal Harbour single-family homes and estates. Currently available homes range in size from 1,991 to 12,877 square feet. Lot sizes are typically large. At the low end of the price range in Bal Harbour you’ll find a 3-bedroom, 3-bathroom rancher on a huge, park-like lot. Located on Park Drive, this home is a quick walk to the beach and priced at $1,650,000. If you’re shopping in the mid-range, you may be interested in viewing a brand new home in the Bal Harbour Village gated community. Construction on this 6-bedroom stunner is set to begin next year. The home will also feature 6.5 bathrooms and 5,400 square feet of living space. It is offered at $4,500,000. Bring the boat to this newly remodeled 4,000 square foot home on the waterfront in Bal Harbour. Launch from your private dock, and in minutes, with no bridges, be at the ocean. This home is being sold as-is and is offered at $5,400,000. If the ultimate in luxury is your aim, don’t miss viewing the stunning Bal Harbour estate offered at $22.5 million dollars. This home features 8 bedrooms, 10 full bathrooms and 2 half baths, in 12,877 palatial square feet of living space. Everything is custom in this home, including the hand-crafted stone exterior, custom interior paint finishes, coffered ceilings and a media room with a 10-foot screen. Outdoors you’ll find two infinity-edge pools and 200 feet of waterfront. 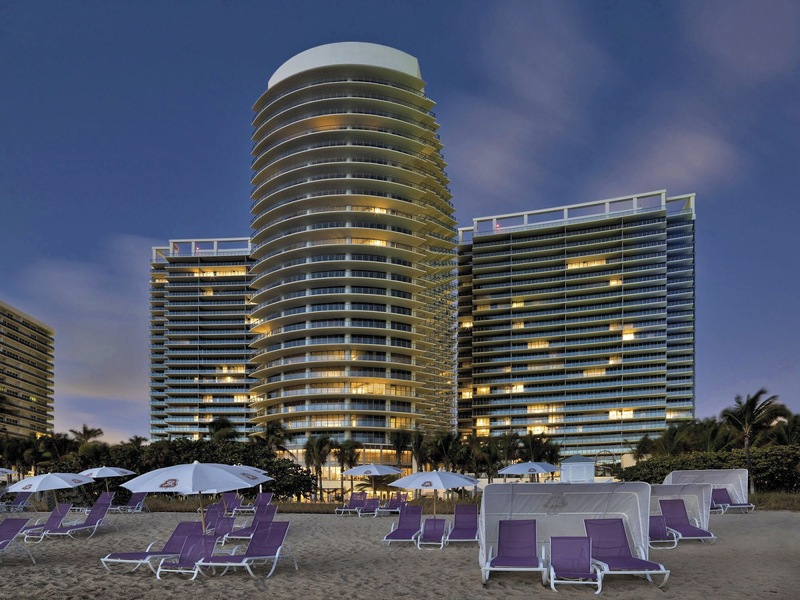 We are happy to show you any of the fine homes offered for sale in Bal Harbour. Contact us today for a private viewing.